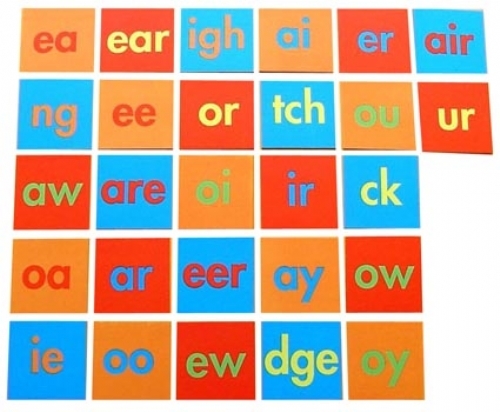 27 stiffened felt tiles show common groupings of 2 & 3 letters. Designed to develop reading and writing skills. Extensive teacher notes are provided. 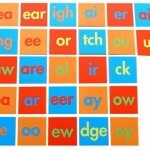 Can be used with PSQ11 Alphabet Squares.